Coleg Cambria Chaplaincy was formed in August 2013 following the merger of Deeside College (including Northop College, Llysfasi College and Wrexham Training) and Yale College, Wrexham (including Bersham Road). The Chaplains are available for students and staff alike for spiritual and pastoral support and are based in student services. 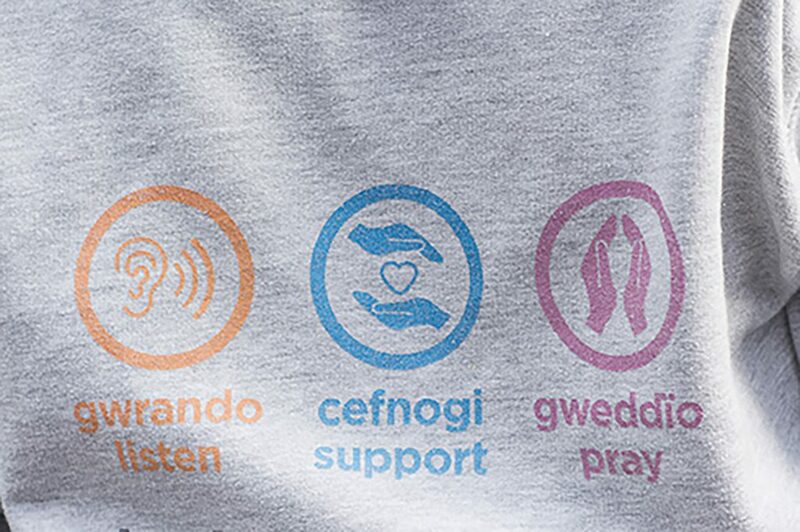 The Chaplaincy team at Glyndŵr University includes representatives from many mainstream churches (Anglican, Roman Catholic, Greek Orthodox, Free Evangelical, Methodist and Quaker) and other faiths such as Islam and Paganism. The Anglican Chaplains are the Revd Phil Bettinson, Revd Gary Windon and Ken Massey, who mainly works on the Northop Campus. The Chaplaincy team organises a range of activities including debates, Bible studies, foodbank collections, mindfulness sessions and Fairtrade events, as well as participating in a range of wellbeing and equalities related events around the University. The team offer one-to-one support to any student or staff member requesting it, regardless of faith. Its services are open to all people not just followers of a particular religion. The Chaplaincy Office is open Monday – Thursday from 8:30am to 4:30pm every week (in and out of term time). The Quiet Space is open from 7am – 6pm every weekday. It’s a small, plain room that all are welcome to use for prayer, meditation, or just to take a few minutes of peace in a busy day. Both the Chaplaincy Office and the Quiet Room are in the Student Guild Building on the main Mold Road campus. We are working to increase services on our Regent St, Northop and London Campuses too – staff and students at these locations should ask at reception if they require a Quiet Room or Chaplaincy Support. 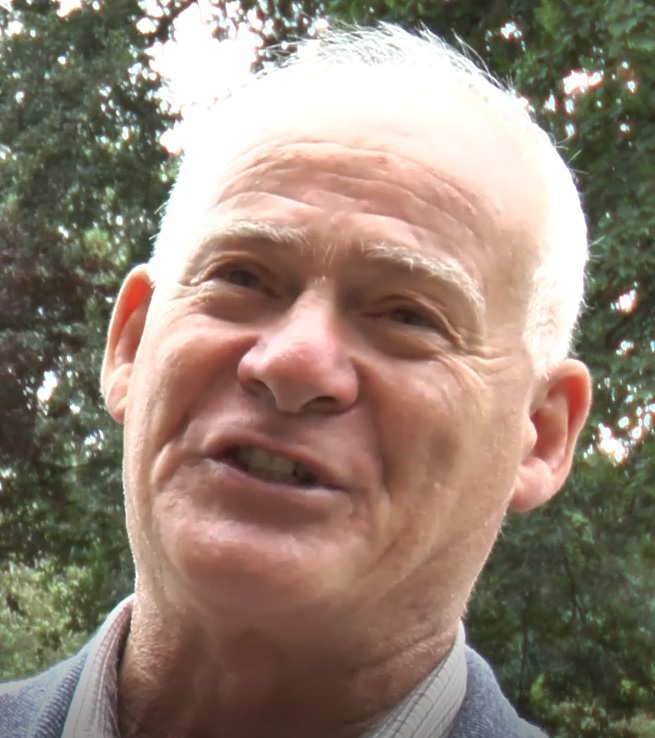 Ken is one of five people filmed for the 2018 Diocesan Conference, explaining why he became a volunteer chaplain at Coleg Cambria.